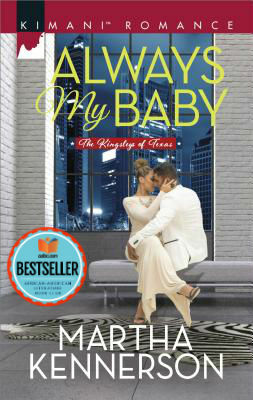 ★ Martha Kennerson is a best-selling romance novelist. 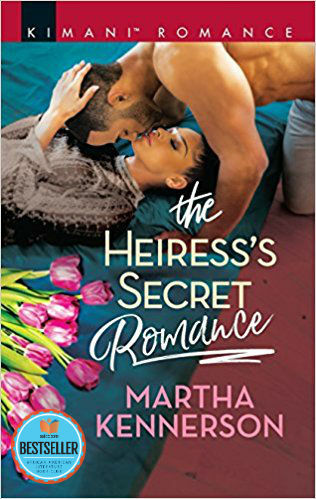 Martha Kennerson is a bestselling and award-winning author whose love of reading and writing is a significant part of who she is. She uses both to create the kinds of stories that touch the heart. 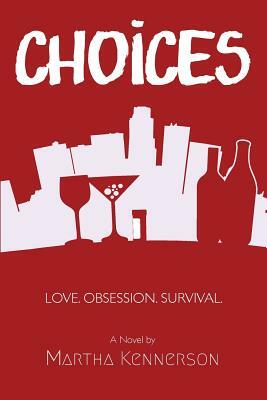 Martha has penned and independently published two gripping novel Choices and Consequences based in part on her own experiences. 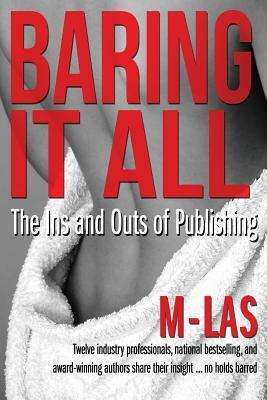 Also, Martha has contributed to three additional books; Baring it All: The Ins and Outs of Publishing, Signed, Sealed, Delivered…I’m Yours and Spice, romance anthologies. 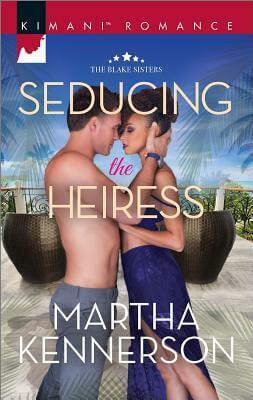 Most recently, Martha has developed gripping romantic stories that seduce, intrigue and step off the pages and into a reader’s heart. 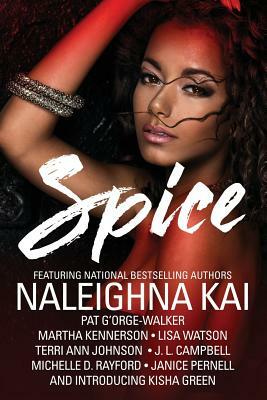 The first in that endeavor were two bestselling romantic series The Blake Sisters and The Kingsley’s of Texas for the Harlequin Kimani line. 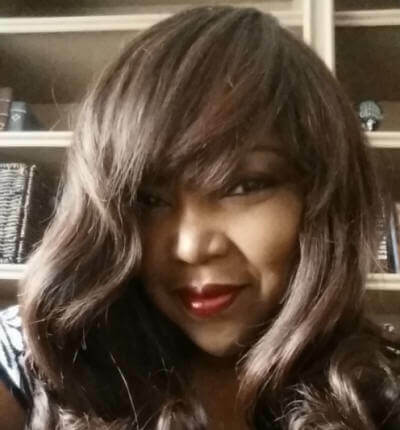 Currently, Martha is in the process of developing a romantic novelette, novella and two follow-up novels for The Kingsley’s of Texas series, all scheduled to be released in 2019. Martha lives with her family in League City, Texas. She believes her current blessings are only matched by the struggle it took to achieve such happiness. She loves to interact with her readers. 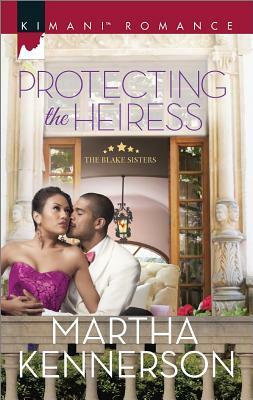 To find out more about Martha and to follow her writing journey, visit her Facebook, and Twitter pages @KennersonBooks. 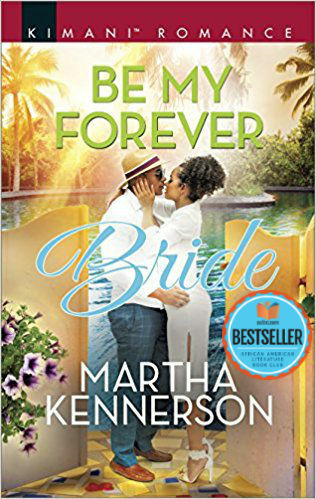 Tell us how much you like Martha Kennerson.